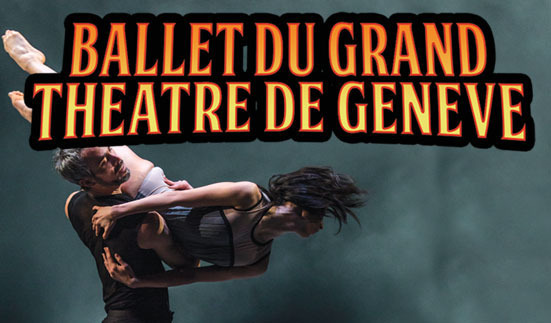 Founded in 1962, Geneva Ballet has presented powerful contemporary choreography with works by George Balanchine (artistic advisor 1970-1978), Mikhail Barishnikov, Rudolf Nureyev, Ohad Naharin and many others. The company will perform a mixed-repertory program, which includes Glory, choreographed by contemporary master, Andonis Foniadakis, to the monumental music of George Frideric Handel. Enigmatic, daring and imaginative, Glory showcases the renowned dancers of one of the most exciting dance companies in the world. I love the idea of getting to know a Ballet Company from French speaking Geneva, Switzerland.